Sharjah: Australia, who take on Pakistan in a five match One-day series from Friday, want to give their bowlers a decent run ahead of the ICC World Cup in May-July. The first match is scheduled at the Sharjah Stadium from 2pm on Friday. Fast bowler Kane Richardson, after recovering from a side injury that cut short his tour of India, has rejoined the team in Dubai. 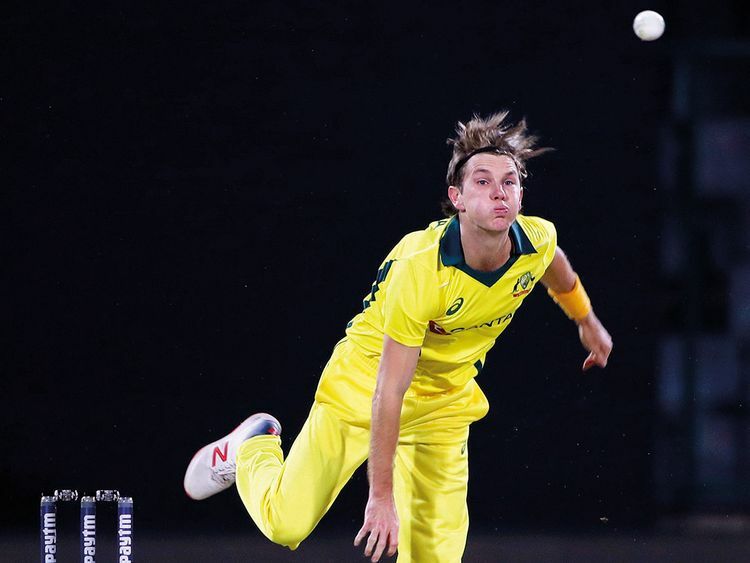 Leg spinner Adam Zampa, following his creditable show against India in Australia’s 3-2 win, is working hard to enhance his effectiveness in one-day cricket. Richardson, who generates good pace and produces effective yorkers, now wants to give his best and help Australia defeat Pakistan. “We climbed the mountain of (beating) India and now it’s about backing it up against Pakistan who are another quality side. We bring massive momentum into this series, but you want to back it up. It’s professional sport, you want to win every game and this is a huge series going into the World Cup,” he said. Zampa had bagged 11 wickets from five games in the India series, which included two three-wicket spells. “It’s nice to make an impact, particularly in the middle overs. I am trying to figure out my role in ODI cricket. After that (India) series, I feel pretty confident about my role in the team,” said Zampa. The ticket sales for the two one-dayers on March 22 and 24 at the Sharjah Cricket Stadium are in full swing. Tickets for the matches are being sold online at Q-Tickets.com; Sharjah Cricket Stadium and Delhi Nihari.